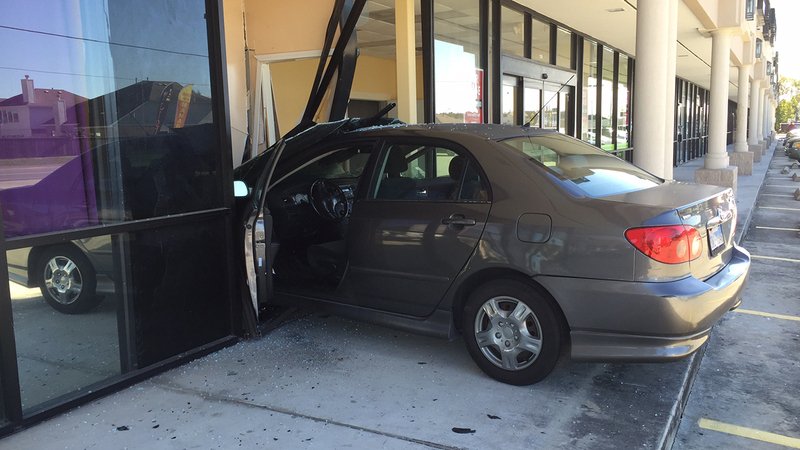 HOUSTON (KTRK) -- A car has crashed into a building on Houston's north side. There's no word on injuries. We're working to obtain more information and will bring it to you as soon as we get it.